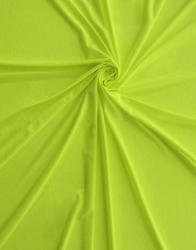 With the constant support of our expert team, we are engaged in offering a huge assortment of Spun Jersey Fabric. These Spun Jersey Fabrics are manufactured using superior quality raw material and designed with modern technology under the supervision of our experts. We take into account the prevailing trends and standards of the industry and offer suitable range of Spun Jersey Fabric. Leen International Fabrics Pvt. Ltd.
With the help of an efficient team of personnel, we provide a unique range of single jersey fabrics to the clients. We make use of best quality yarn and other raw material for stitching the range. As per the specific demands, we can provide tailor-made solutions for these fabrics. USE: T-Shirt, Trousers, Bags, Leggings etc. Clients can avail from us a wide range of premium quality Single Jersey Knitted Fabrics. 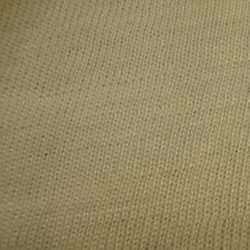 A jersey fabric is a variety of knit textile made of cotton or a cotton & synthetic blend. Widely used for making number of garments, our range is acknowledged for being warm, flexible, stretchy and very insulating. Our clients can avail premium quality of Single Jersy Fabric from us. These Single Jersy Fabrics are appreciated by large number of clients due to high quality and durability. These products are available in market at most affordable prices. These Single Jersy fabric are avialable as per client specification.